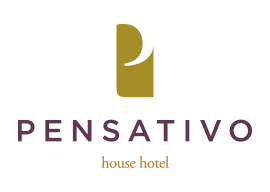 When you stay at Pensativo House Hotel, you’re wrapped in the embrace of one of the most unique and inviting luxury hotels in Antigua, Guatemala. Our adults only hotel offers a quiet, personalized experience just steps from everything there is to see and experience in this beautiful, vibrant and historic city. 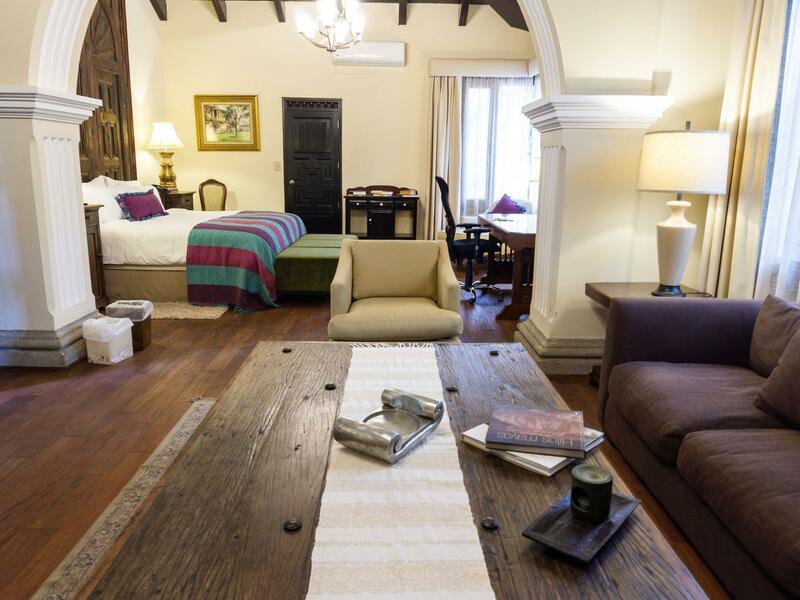 With our charming Colonial architecture, peaceful garden courtyard entrance and perfect location on a charming residential cobblestone avenue only steps away from Antigua´s Central Park, Pensativo House Hotel is the travel destination you dream of discovering and, better yet, the place you never want to leave. 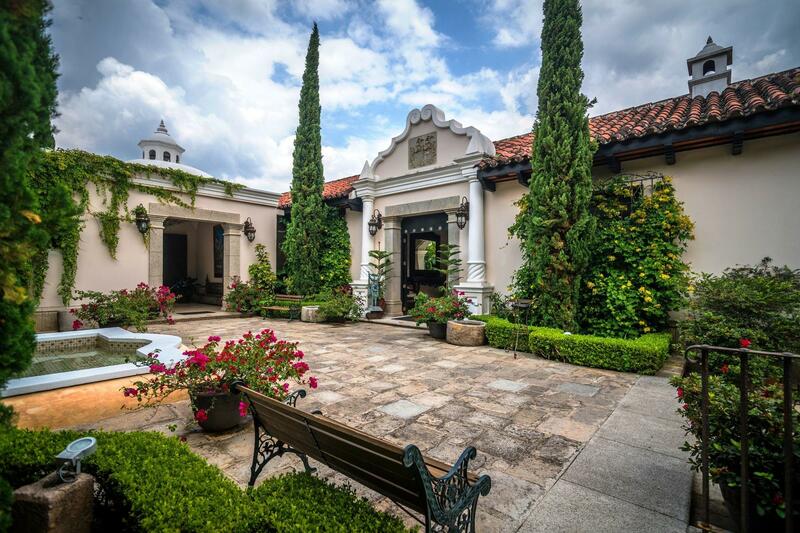 Boasting a detailed eye for Guatemalan art, design and décor, a fondness for intimacy over activity and a wish to subtly infuse historic elegance with contemporary luxury, our 26-room boutique house hotel offers a genuine, one-of-a-kind and intimate luxury experience in a relaxed environment at the heart of Antigua, Guatemala. From here, you can easily stroll to dozens of landmarks, including the renowned, 17th century cathedral of San Jose, enchanting plazas, the museums at Casa Santo Domingo and incredible venues that house beautiful coffee shops, restaurants, bookstores, factories or galleries. Plus, you can witness impressive historic ruins with amazing views of this enchanting city. 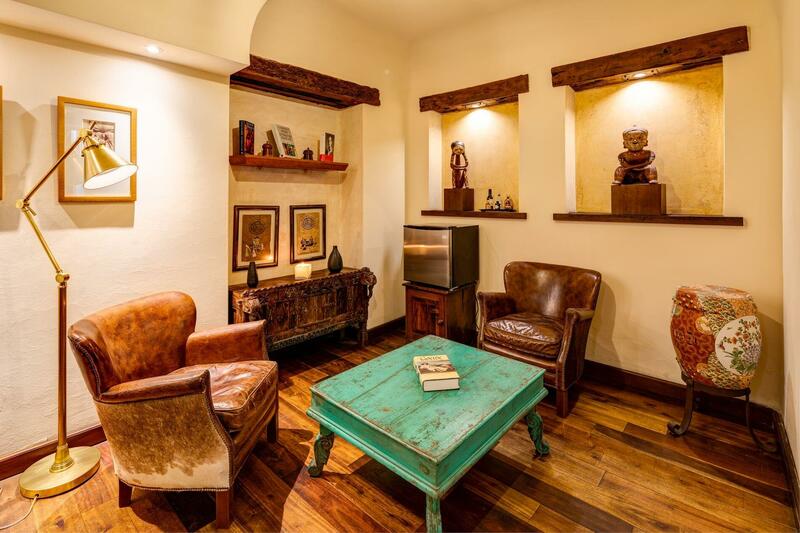 The culturally rich neighborhood just beyond our doors is known for its authentic Guatemalan cuisine, artisan markets, boutique shops and vibrant nightlife. While relaxing at the hotel, enjoy amenities ranging from a sumptuous homemade breakfast straight out of our delicious kitchen. Relax in one of the many various cozy corners all over the hotel. Or spoil yourself with a rejuvenating treatment either at Ceiba Spa at the nearby Porta Antigua hotel or an in-room spa and massage service. 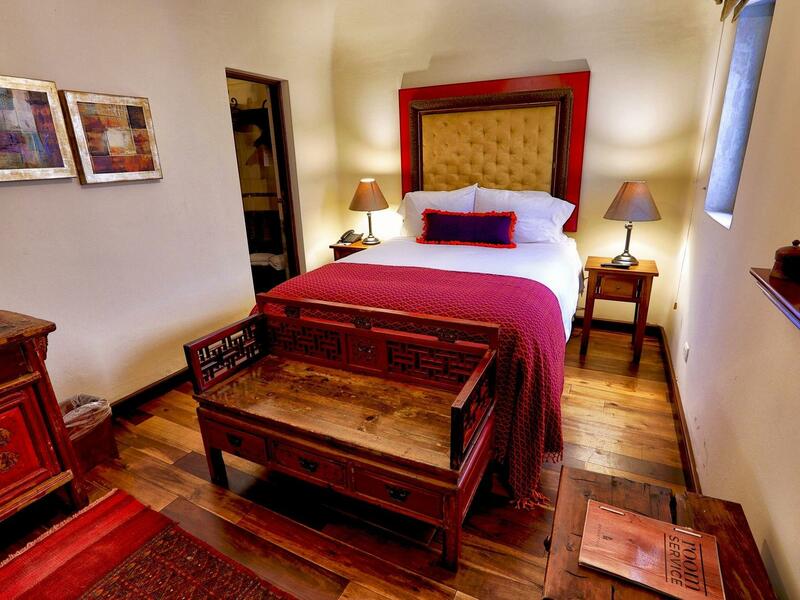 When visiting La Antigua, no other luxury boutique hotel connects you with the essence and hospitality of the city like Pensativo House Hotel. Find plenty of space to spread out and relax in our comfortable room. Take advantage of complimentary high-speed wireless Internet access, a 42-inch flat-screen LCD TV with a digital signal, a sitting area, a closet and much more. Step into our Suite Queen to find a creative fusion of culture! 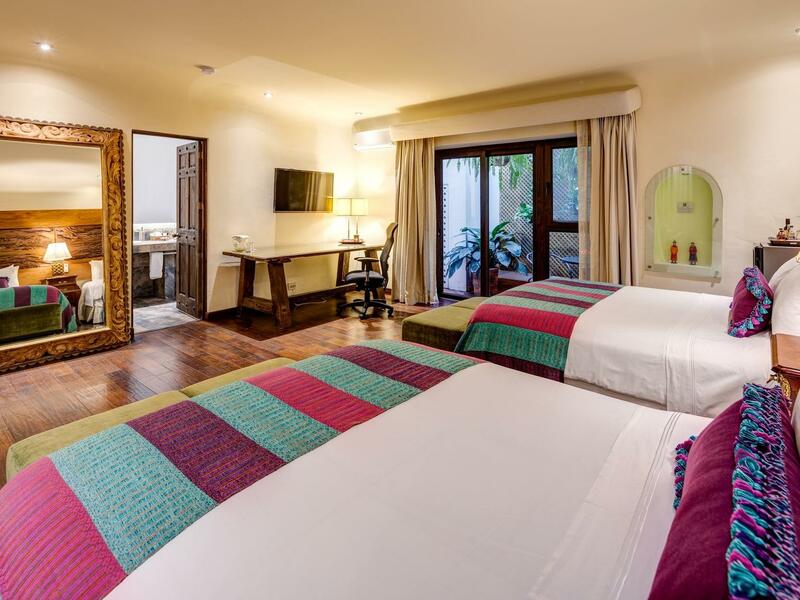 In addition to a double Queen bedroom beautifully decorated with unique artwork, you’ll feel free to unwind in your private sitting area and modern bathroom with a Jacuzzi tub. 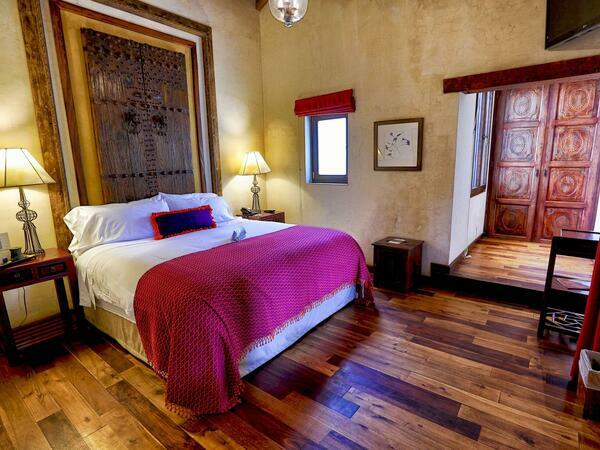 Find sanctuary in this exclusive and elegant two-room suite. 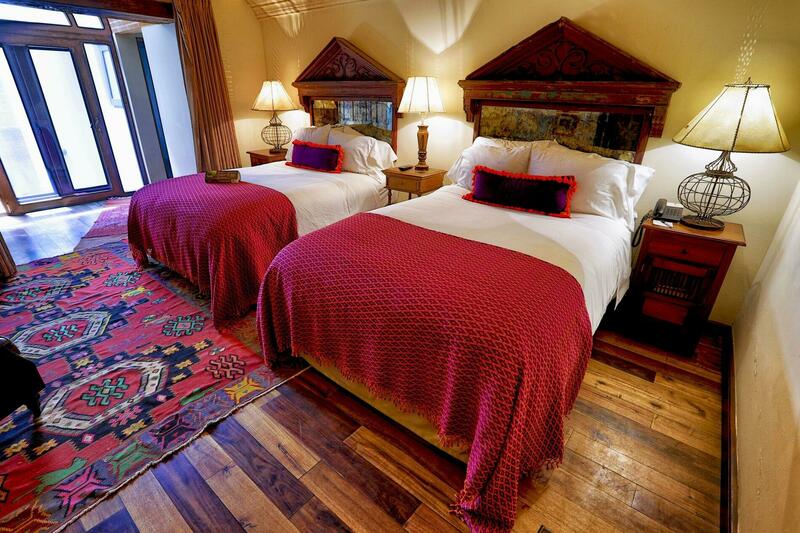 Enjoy the main King bedroom and living room with a fireplace, both surrounded with historic furniture. At the end of each day, step outside to the private patio with a Jacuzzi for a deep soak. You deserve it! It’s your special day and it’s just how you’ve always pictured it. The setting is one-of-a-kind. The atmosphere is exquisite yet intimate. Everything is so perfect that you can almost smell the magic in the air! You’ll take comfort in knowing that we are fully committed to providing wedding services individually tailored to your specific wishes and desires. Add a little value to your next visit by taking advantage of hotel deals and seasonal offers featuring upgrades, discounts and more. 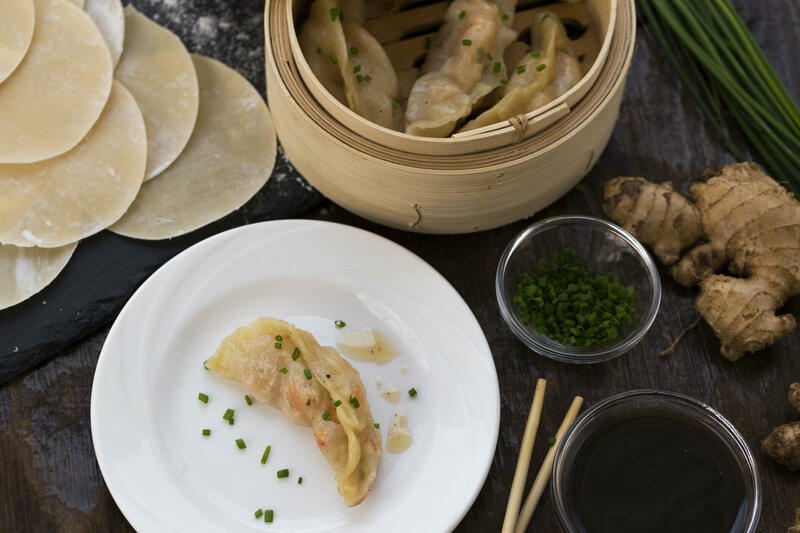 Dining at the hotel is a truly enchanting experience. Visit our kitchen to enjoy sumptuous cuisine and rooftop views of the La Antigua skyline and the volcanoes beyond.